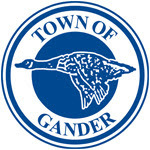 Online registration deadline for the Timex Commander Gander Road Races is this Thursday August 2 at midnight. 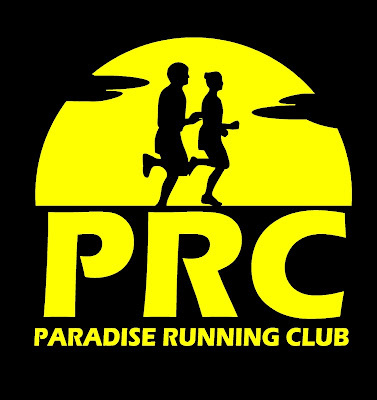 Race starts this Sunday morning 8am at St.Paul's Intermediate School, Magee Road. Out of town runners may pick up their race kits on raceday.